Black Friday and Cyber Monday are the biggest shopping events year to year. The promo starts on Friday morning and continues into the weekend so be prepared for this important retail holiday. But be aware that not all your customers will have the chance to buy during Black Friday so they will expects deals on Cyber Monday as well. Don’t let them disappointed and launch 1-day promos. But what can you do in order to get the most of the biggest shopping weekend of the year? There is nothing worse for customers than to find out that the product that they intended to purchase is out of stock. Make sure that your products are in stock. If you do run out, then Soldigo will make sure that your customers can clearly see that a product is sold out. We know that you are building your email lists with our Mailchimp and Sumo integrations so now is the time to use it. A good email campaign is one of the best ways to drive sales. Not all your buyers are the same so start by segmenting your customers. Send different emails to your past and potential customers. Your email’s subject is the first thing that your targeted audience will see so be creative and catch their attention. You don’t want your customers to miss out on your Black Friday so make sure to offer at least a discount. Last but not least make sure that you schedule sending your emails based on time zones. Timing is everything. 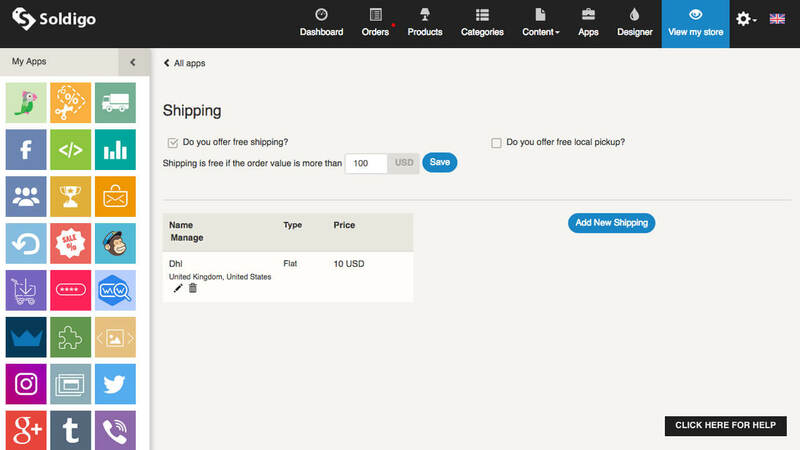 Did you know that when using our Shipping options app, you can offer free shipping? Now that you know, offer free shipping above a certain amount during Black Friday. People love knowing that free shipping is offered and we know that making it clear to everyone will help with conversions. A bar will appear on your store stating that you are offering free shipping. Offering a huge discount is great when your potential customers know about it, otherwise you are not going to be making any sales during this retail holiday. 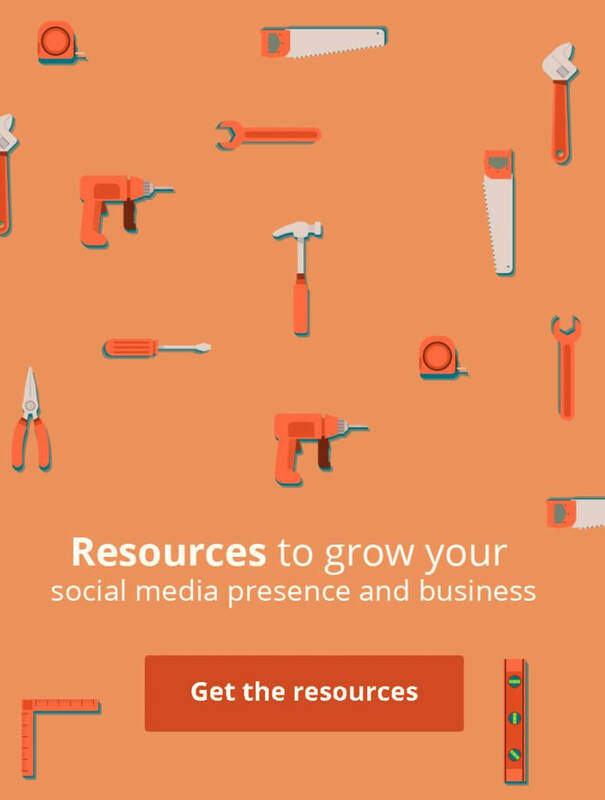 Create compelling and personalized content and share, share, share. Use videos, ads carousels and gifs that are proven to having a higher engagement than images. Advertise on social media and if you are already doing so consider increasing your budget for it. Cross-selling is the best way to sell more to your loyal customers. 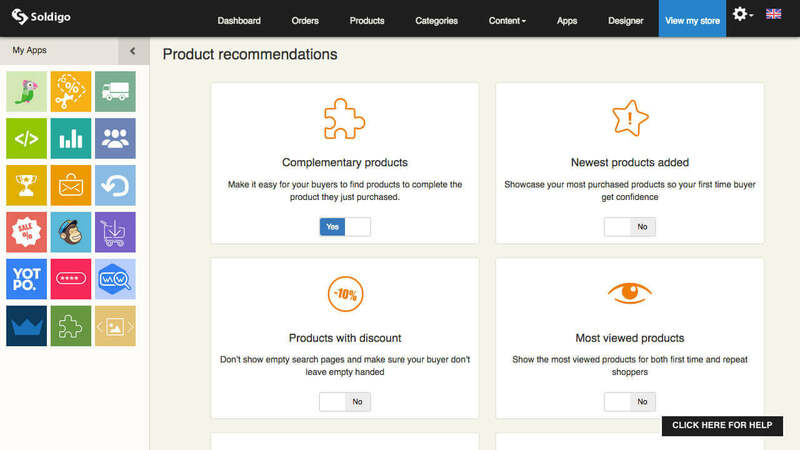 By using Soldigo’s Product recommendations app you can create combos of complementary products that go well together so your customer can easily find the products that match the one they are intending to buy. Every shopper is looking to grab the best deal so let your customers know that your deal is live now. 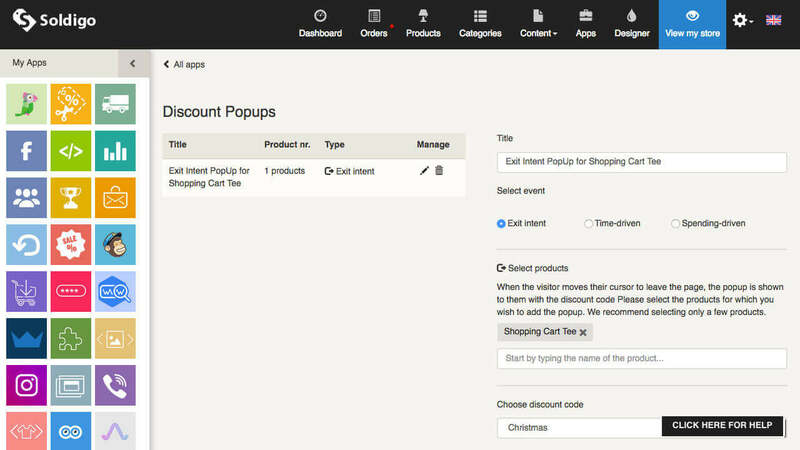 Show them a popup with a discount that’s difficult to refuse. Use Soldigo’s Discount popup app and catch your customers’ attention when their are trying to leave your store or when they spend a certain amount of time or money on your store. It can be overwhelming to prepare everything for big events like Black Friday & Cyber Monday. A good way to stay focused and don’t stress out is to use the data gathered the previous years. Wipe the dust from your last year’s sales reports, search through your Google Analytics and find information like what type of products will be the best seller, who your most loyal customers are, etc.. If you don’t have your past year’s data, do yourself a favor and save them this year. Implement these tips into your store and make sure that it is ready to boost sales on the biggest retail weekend of the year. Do you have any other Black Friday & Cyber Monday marketing ideas? Share them by leaving a comment below!